Ever since the price of Bitcoin blitzed past $25,000 AUD in December of 2017, people all around the world have become more aware of the cryptocurrency. Australia is no exception, and many Australians are now wondering how to buy Bitcoin in Australia. This article will cover that information. However, if you wish to learn a bit about Bitcoin before jumping in, head to the bottom half of the article for an overview of the king of cryptocurrencies. 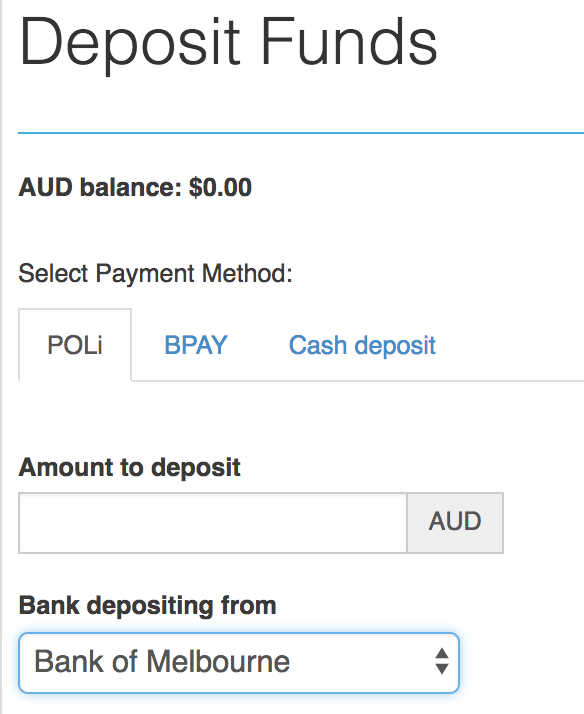 The single best way to purchase Bitcoin in Australia is to use the CoinSpot exchange. 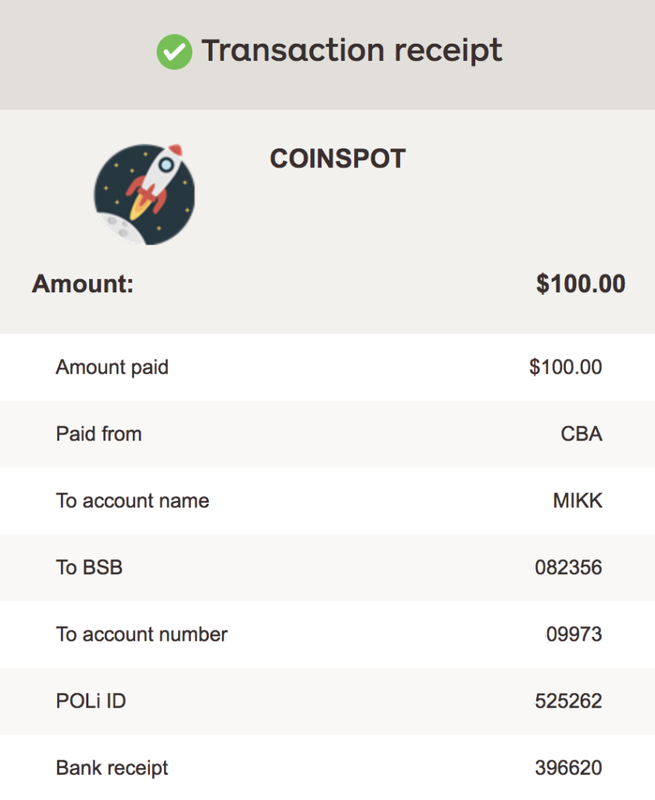 CoinSpot allows you to purchase Bitcoin anywhere, on any device, at any time, so essentially you could have Bitcoin in your mobile wallet within a few minutes. Here is how to buy Bitcoin on CoinSpot. After your account has been set up and verified, and your funds have cleared into your account, then you will be able to start purchasing Bitcoin. Just click Buy/Sell in the top menu, then Buy BTC, then enter how much Bitcoin you would like to buy (if you enter an amount of BTC, then the price will automatically show how much that is in AUD, and vice versa). This makes it extremely different to national fiat currencies, which do not have a hard cap in terms of volume, and which can be printed at any time. Bitcoin was created an entity called Satoshi Nakamoto and was released to the world in 2009. The true identity of Nakamoto is not known. It is believed that the name “Satoshi Nakamoto” is an alias. Satoshi Nakamoto could hypothetically be anyone from a lone coder with a passion for finance and cryptography to a secret government organisation. No one knows except for Satoshi him/her/itself. It is possible, however, that Satoshi could reveal him/her/itself one day. Bitcoin successfully solved the double-spending issue that prevented people from being able to safely transfer money across the internet. So, basically, Bitcoin enables untrusted people to send money over the internet to one another without the help of a third party such as a financial institution, like a bank or PayPal. Bitcoin is outside of the control of all central banks and therefore cannot be meddled with by them. Bitcoin was created in the immediate aftermath of the 2008 global financial crisis. This crisis resulted in a number of large companies being bailed out and trillions of dollars in fiat currency being created by central banks around the world. It is unclear whether or not Satoshi created Bitcoin because he/she/it was fed up with the existing monetary system and the power of central banks. However, it is a possibility. A blockchain is a chain of transactions which are grouped into blocks. So, for example, if wallet ‘A’ sent one Bitcoin to wallet ‘B’, then this transaction would be recorded in a block on the Bitcoin blockchain. Anyone in the world can view the Bitcoin blockchain. Transactions are validated by “miners.” Miners are people who use mining software to solve mathematical problems which are created when a Bitcoin transaction takes place. The miner who solves the problem first is rewarded with a certain amount of Bitcoin. 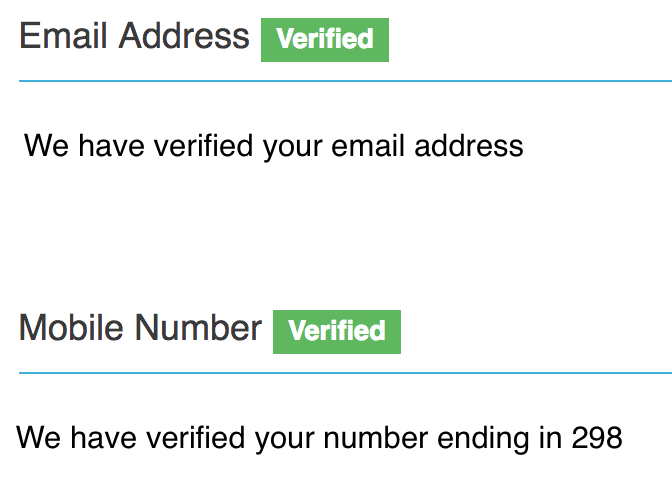 After the problem is solved, the transaction is validated, and it is added to the Bitcoin blockchain. Every Bitcoin transaction that has ever occurred is stored on the Bitcoin blockchain. This helps to make sure that no one is double spending the same Bitcoin. Without preventing double spending, Bitcoin would never be able to work as a currency. This is because everyone would be able to infinitely spend Bitcoins and the value of a Bitcoin would be reduced to zero due to the principles of hyperinflation. The fact that Satoshi Nakamoto solved the double spending issue for peer-to-peer digital currencies is extremely significant, and it is one of the primary factors that has directly led to the rise of Bitcoin. Are there any Drawbacks to Bitcoin? An argument can be made that the intense volatility that Bitcoin frequently experiences can be a drawback of it. It is common for Bitcoin prices to drop up to 70 percent in a short amount of time. For example, after it reached a high of roughly $25,000 AUD in December of 2017, the price of Bitcoin dropped to approximately $6,000 in early February 2018. The excessive volatility of Bitcoin makes it slightly complicated to use as a currency. It also can make it risky as an investment. Bitcoin should be viewed as high risk and potentially high reward investment as opposed to a safe and secure one. Another drawback to Bitcoin is that many governments around the world have taken oppositional stances to it or have expressed a desire to regulate it heavily. A number of nations have even completely banned it. These nations include Bolivia, Ecuador, Kyrgyzstan, and several others. So, Bitcoin is very exciting in many ways, but it is also a risky investment, largely due to the fact that it is still unclear exactly how all of the key governments around the world will regulate it. Although, here in Australia the government and Australian Taxation Office (ATO) has taken a favourable view towards cryptocurrencies and has classified them as assets – much like shares and stocks. For starters, Bitcoin is the original cryptocurrency and the largest by far in terms of overall market capitalisation. Bitcoin’s market cap is currently around $126 billion. The next largest cryptocurrency, Ethereum, only has a market cap over around $40 billion. Different cryptocurrencies also have different purposes and different features. Bitcoin was initially designed to serve as digital/electronic cash. However, in the past ten years, it has become much more like digital gold than digital money. This is because its price has skyrocketed and it has become increasingly scarce. So, it has become much more of a store of value than a means of making every day transactions. Other cryptocurrencies such as Litecoin have started to become targeted as a payments coin, or one that will be used for everyday transactions. Ripple, another leading cryptocurrency has become a favorite for financial institutions due to its extremely low transaction fees and ability to send cross-border payments in seconds. Ripple now has over 100 financial institutions as partners and is steadily becoming a force to be reckoned with in the banking sector. Ethereum, another top coin has achieved a reputation for being one of the best cryptocurrencies in terms of smart contracts and for programming DApps. Further, many ICOs, or initial coin offerings are launched on the Ethereum blockchain. So, different cryptocurrencies serve different purposes even though they can be similar in nature. Many companies are also using ICOs as an alternative fundraising method which lets them avoid having to go through the expensive IPO process. Funding with ICOs instead of IPOs is becoming increasingly popular. This is part of the reason why Ethereum is the second largest cryptocurrency by market cap. Other popular cryptocurrencies include EOS, NEO,and Monero. Although you may have come across sites or even heard of people claiming that they can give you free Bitcoin, the reality is that the old saying is true “if it seems too good to be true, it most probably is”. Any site purporting to give you free Bitcoin is more than likely some sort of scam. People have realised the huge value that Bitcoin can be worth over the past few years and unfortunately the only way you will get any for free is if someone, such as a friend or relative, gifts you some. Is there a fee to buy Bitcoin? As you will be purchasing your Bitcoin from an exchange, you will need to pay a small fee to eh exchange. As exchanges are businesses, the fees help to keep the exchanges running and pay for things like customer support – which is extremely handy if you’re unsure of something when buying and selling. The fees vary from exchange to exchange, but can be as low as 0.1% of your purchase. The short answer is: yes, you can. Anyone who’s heard of Bitcoin has no doubt heard about the huge sums of money some people have been able to make. There are countles stories of people making upwards of tens of millions of dollars via trading Bitcoin. Trading Bitcoin (simply buying when it is low, and selling for a profit at a later date – much the same as trading stocks) is the most common way to make money with Bitcoin. Other ways to make money include via using powerful computers to mine Bitcoin, or simply receiving Bitcoin in exchange for products or services. 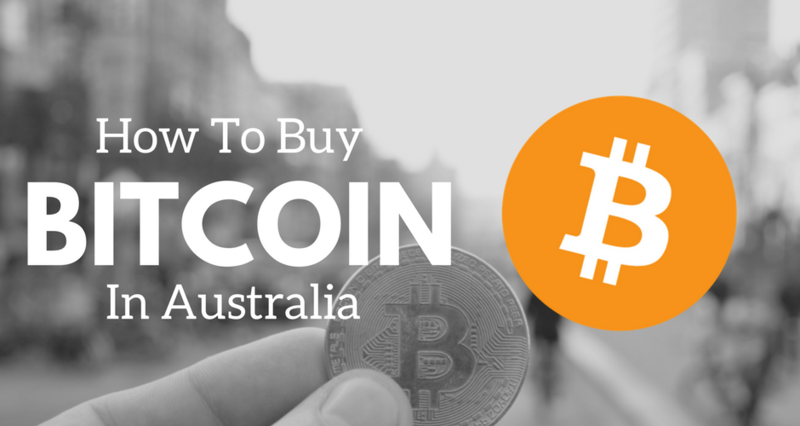 Buying Bitcoin in Australia is very, very easy to do with the CoinSpot exchange. There are other ways to do it, but few are as simple and secure as CoinSpot. If you are planning on buying Bitcoin, you should make sure that you understand the risks before you do it. Buying Bitcoin is not a guarantee of investment success. In fact, you could lose money if you buy it. However, cryptocurrency appears to be a trend that could become stronger and stronger over time. So, there are many potential benefits to getting involved with cryptocurrencies. If you do decide that you would like to purchase Bitcoin after conducting some research, then CoinSpot is the way to go. Full a full comparison of all best exchanges in Australia see here for our complete guide.